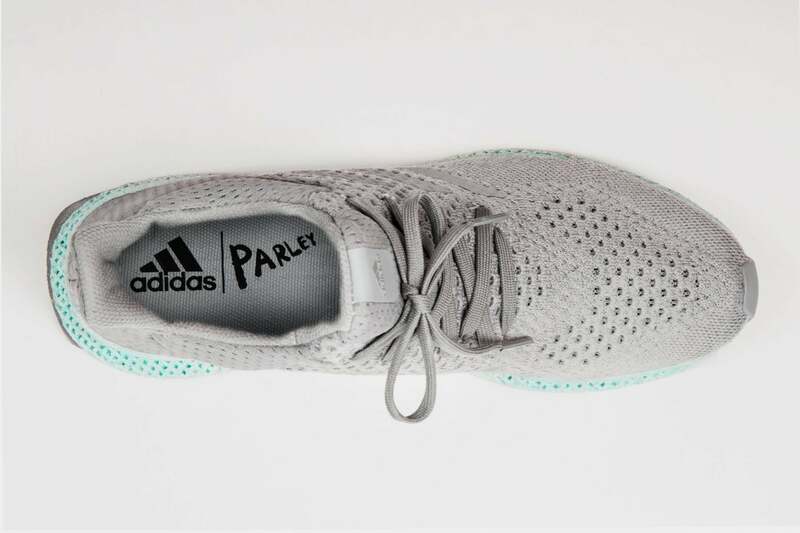 Adidas and Parley for the Oceans, an organization dedicated to reducing plastic waste in oceans, have collaborated to create a 3D-printed shoe made out of recycled ocean plastic. The shoe is just a prototype, but the goal is to demonstrate how the industry can "rethink design and help stop ocean plastic pollution," according to Adidas. 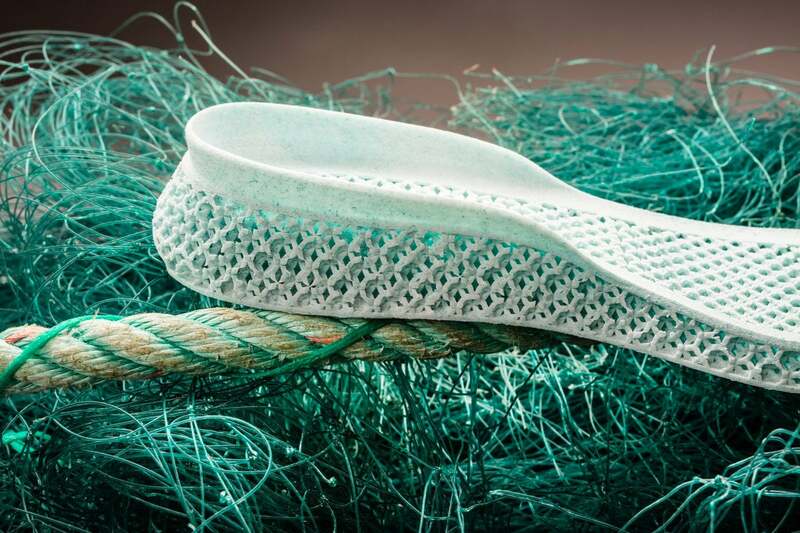 The prototype has an "upper" made of ocean plastic and a 3D-printed midsole of recycled polyester and gillnets, a type of fishing net. As The Verge pointed out, the shoe's design is based on the Adidas Futurecraft 3D, a 3D-printed shoe meant to show a potential future of on-demand shoe customization.